Cavalieri Racing Equipment Co has the lowest prices anywhere on the most popular spark plugs for alcohol and nitro racing. 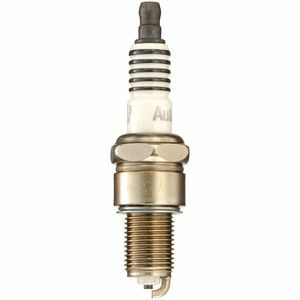 We offer both the Autolite AR5383 and NGK 6061-10 & 6061-11 spark plugs at the lowest prices on the web. Quantity discounts apply, just enter an amount and see how much the price goes down. Call 402-597-3242 to order, we accept all forms of payment from Paypal to Credit and Debit cards and checks/money orders too.